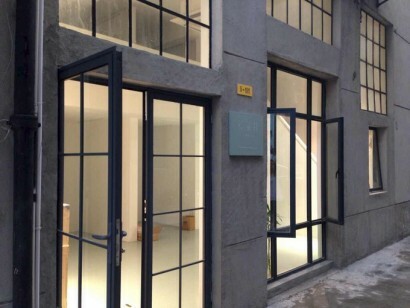 M Art Center was established in 2007, located in the world-renowned M50 Creative Space on Moganshan Road, Shanghai .The building was designed by famous French architect Jean-Marie Charpentier, with 300 square meters’ exhibition space along the street. In these years M art center explored and supported some talented artists and successfully held several influential solo and joint exhibitions.We assist to orgnize “Creative M50″ which is intend to support young artists from nation wide Academy of Fine Arts, together with international and domestic professional curators, academic critic.We planned and organized the promotion of the new artists and their works. Through this platform we introduce some representitive and potential artists to collectors and art lovers home and abroad. Mustard Seed Space was set up on September 2013. 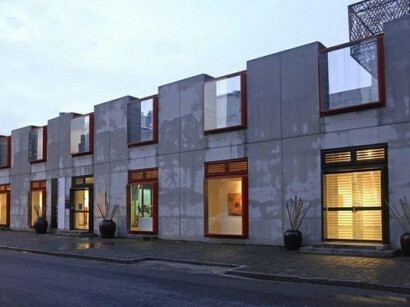 It devotes to identify and support committed young potential Chinese artists. It has a free, independent spirit to explore various possibilities in exhibition production, and openly discusses and introduces various forms of art. Room 101, Building 5, 50 MoGanShan Rd.